I heard that this is one of the biggest malls SM is currently developing here in Cebu. 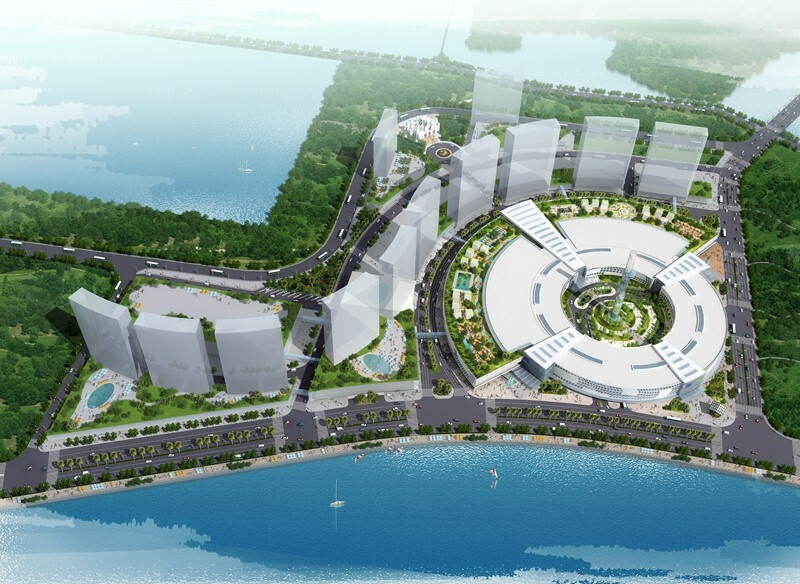 SM Seaside City Cebu is designed by Arquitectonica, an international architecture, interior design and planning firm from Miami, Florida. It is said that this first-of-its-kind urban development at the SRP will dramatically change the landscape of the city with its nautilus-inspired design of expanding, concentric arcs from a central multi-purpose space. To give you a clearer picture see photos below. The 304,100 sq. 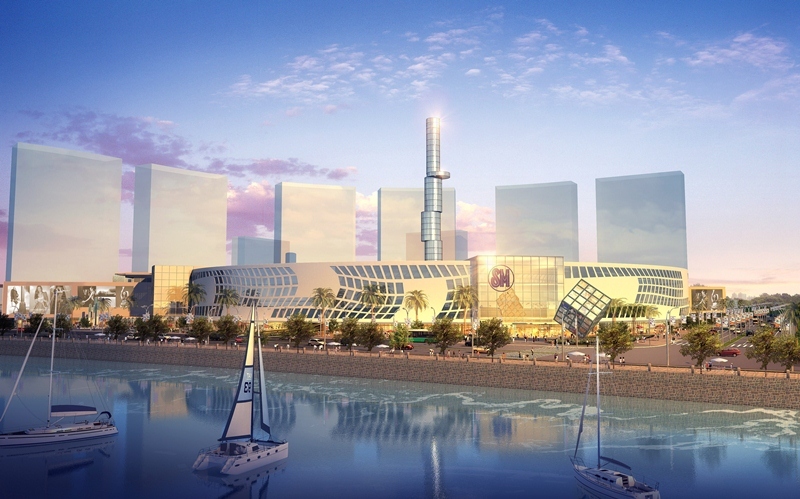 m. mall will consist of a Hypermarket, Department Store, Retail Shops, Restaurants, Junior Anchors, 5 SM Cinemas, Imax Theatre, Bowling Centre, Ice Skating Rink, Roof Garden, Covered Event Area, Theatre, Covered Parking, Public Transport Interchange, and a space for 800 Tenants (Food and Non-Food). A 100-meter Iconic Viewing Tower and The Cube structure are also being proposed to be part of the over all mall properties. More details about its design here. Read their latest press release here. Are You Ready for VBS 2011 Tomorrow? Wow! is this for real? I really can’t wait to see the actual one. Hoping that this will rise soon. To all my friends,see you there! Wow, ang ganda ng plano, hopefully ituloy nila project na to. This will be a huge department store and nice attraction as well. Very nice post indeed. Well, I have bookmarked for future updates. Please update more information.